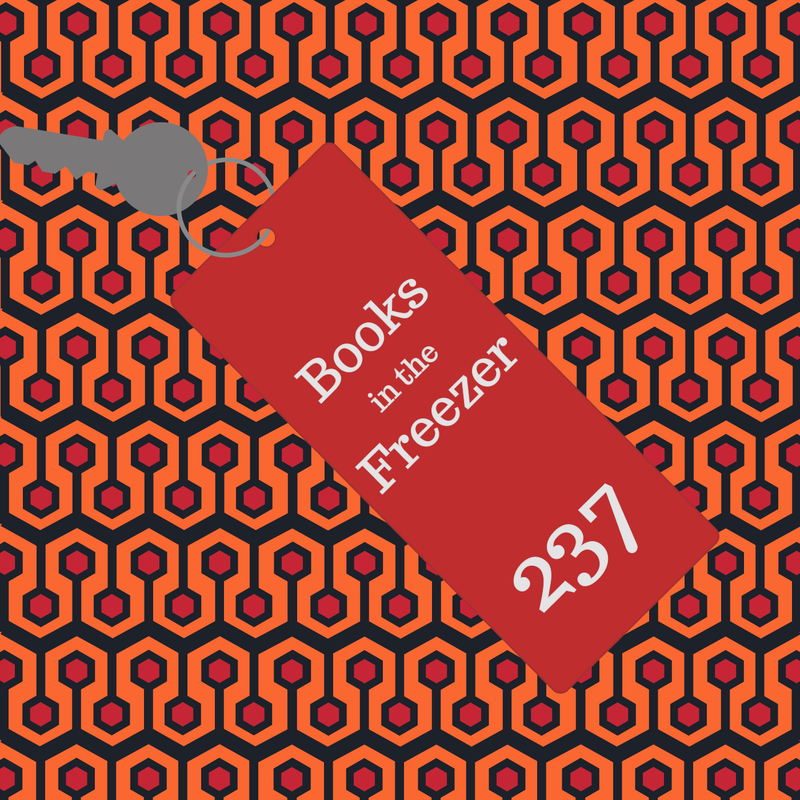 Devin fills in for Rachel this week and talks to Stephanie about some graphic horror novels. This has been a much-requested topic. If you want to know more about any of the titles mentioned, be sure to check out our shownotes.